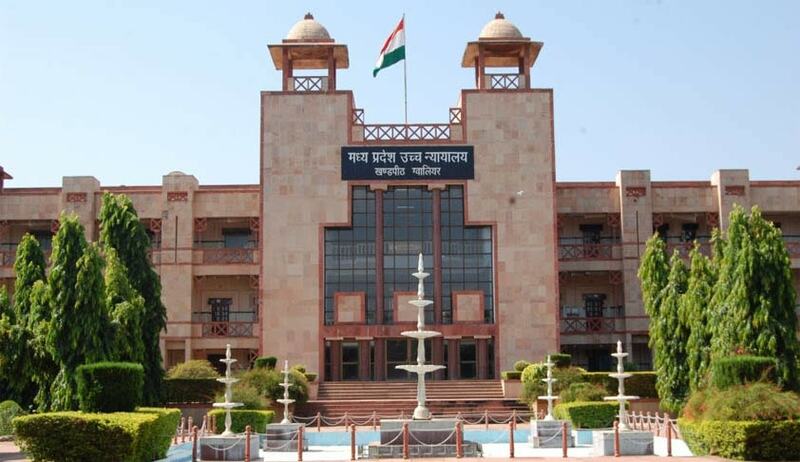 Madhya Pradesh High Court has in Dwaraka Prasad v. State of MP held that The Code of Criminal Procedure (Madhya Pradesh Amendment) Act, 2007 is retrospective in its operation. The Code of Criminal Procedure (Madhya Pradesh Amendment) Act, 2007, came into force with effect from 22nd February 2008. The amendment interalia changed the forum for the trial of offences punishable under sections 317, 318, 326, 363, 363-A, 365, 377, 392, .393, 394, 409, 435, 466, 467, 468, 471, 472, 473, 475, 476, 477 and 477A, from that of a Court of Magistrate of First Class to that of a Court of Sessions. (1) The Code of Criminal Procedure (Madhya Pradesh Amendment) Act, 2007, is retrospective in its operation. (2) Retrospective operation of the Amendment Act will not affect the cases wherein the trial before the Magistrate has reached an advanced stage. (3) The trial of a case may be said to have reached an advanced stage where any material witness/witnesses have been examined by the prosecution. (4) A witness is material who is essential to the unfolding of the narrative on which the prosecution is based or who deposes to any part of the prosecution case but is not a formal witness. (5) In a case in which only charge is framed but no witness has been examined or only formal witnesses have been examined would not come under the category of a case which has reached an advanced stage. (6) Where the Magistrate being of the opinion that the case is not at the advanced stage of trial, commits it to the Court of Session but the Sessions Court differs and is of the opinion that the trial in the case is already in advanced stage, it has option either to try the case itself or remit it back to the Chief Judicial Magistrate or Judicial Magistrate of First Class but Session Court has to exercise this jurisdiction in such a way that the purpose of saving is not frustrated and no prejudice is caused to either party.